Nobody wants to work in a place where they don’t feel productive. Nobody is going to exhibit loyalty or pride in a workplace that doesn’t get the best from them. 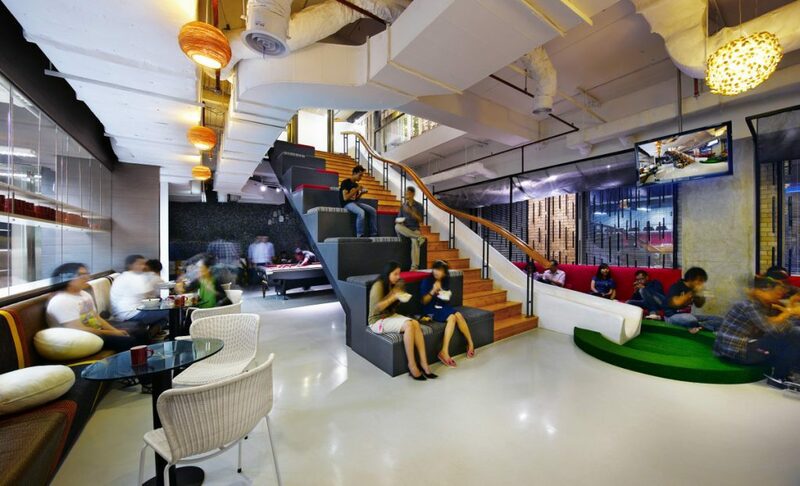 So why doesn’t your workplace and office design play a greater role? It can certainly help to attract and retain the best staff by providing them with a comfortable and fun work environment. Leesman is the world’s largest measure of workplace effectiveness. 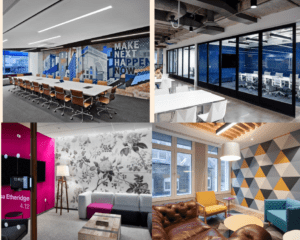 Its latest research is based on responses from more than 150,000 employees worldwide and shows that only 55% of respondents feel that the design of their workplace enables them to work productively. This can have a potential significant impact on the health and wellbeing of your workforce. Good office design is extremely important in relation to staff retention, says K2 Space designer, Chris Alldred. 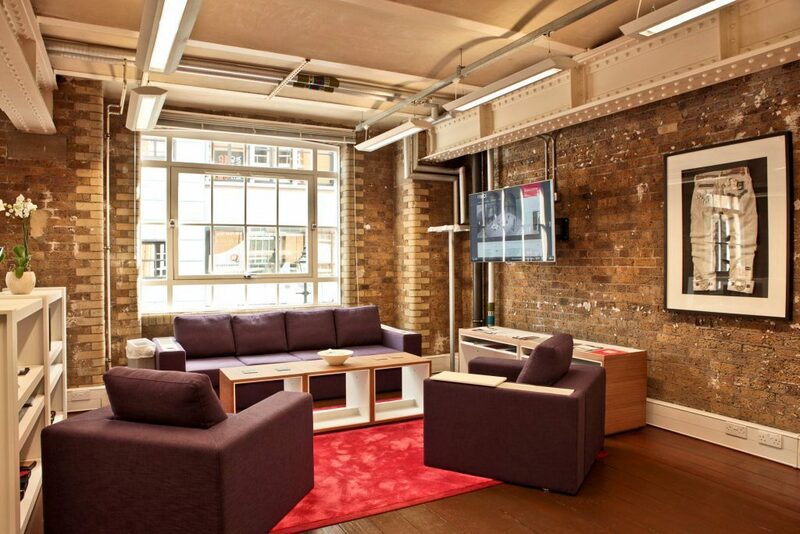 So, what does a good office design look like? It might be tempting to think that if you get in some slides and a table-tennis table you’ll make your office a nice place to be in and that’s job done. But to create a happy workforce you need to understand your people, understand how they work and then build the workplace offering around their needs. Workplaces are all about the people in them and, as such, must be built around the people doing the work, rather than based on perceived notions of what an office should or shouldn’t look like or what’s currently trendy. Each organisation and everyone is different and the ideal workspace will vary from company to company and from team to team. Attention should be paid to optimum working conditions and reducing things such as noise and distractions as the Leesman research highlighted the fact that many employees are not particularly content with the noise levels in their workspace. Of those who say they’re happy with noise levels, 82% report that their environment allows them to work productively. This should be food for thought for anyone considering that collaborative open-plan office. However, there are things that candidates and new joiners might expect to find in their new workplace. 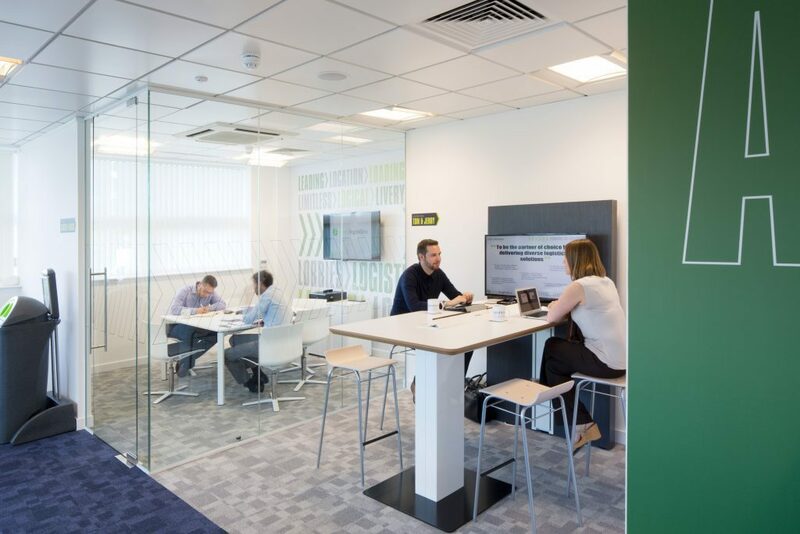 Where a good social space used to be “nice to have”, it is now expected and research has shown that these communal areas can help different management levels interact easier with each other. In addition, research from behavioral change company Empirica found that workplace design and facilities fall behind salary as key incentives when it comes to retaining talent but it is still significant that a quarter of employees saying they’d take a pay cut for a better workplace. With an increasingly challenging talent market with candidates now expecting to work in an environment that allows them to maximise their potential, investing in a workplace that attracts and retains the very best talent is crucial and should be viewed as an investment. This is particularly evident from a financial perspective as the cost of losing key staff or failing to attract top talent can have a major detrimental impact – think about it and be honest with yourself, does your office inspire? And do you think it elicits the first impression you want it to when candidates arrive for interview?